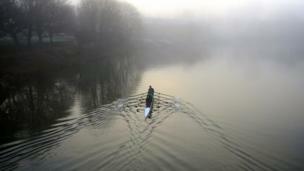 A selection of your pictures of Scotland sent in between 6 and 13 February. 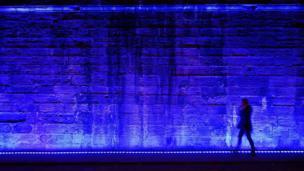 Neil MacNeill, from Edinburgh, took this photo of Regent Bridge near the city's Waverley train station. 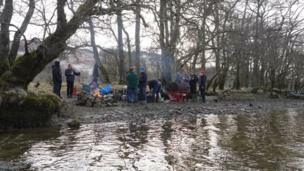 Chilli mushrooms and salt-baked salmon was on the menu at this barbecue by Loch Awe. Frank Paterson and friends were there during mid-term break. 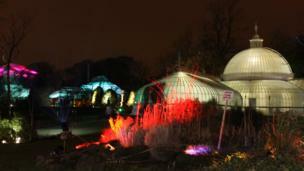 The Kibble Palace in Glasgow's Botanic Gardens are illuminated for the Electric Gardens. Isabel Whyte sent in this photo. 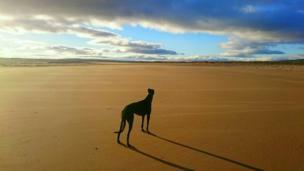 Greyhound Sammy enjoyed the view of Dornoch beach after a stint at Dumfries and Cumbria Greyhound Rescue. 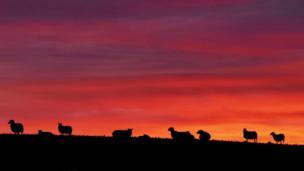 Photo by Martin McFarlane from Culbokie. A disused bridge over the River Fyne in Glen Fyne. 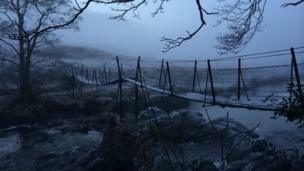 Garry Luke, from Glasgow, went to Cairndow to walk along the Allt-na-Lairige dam. 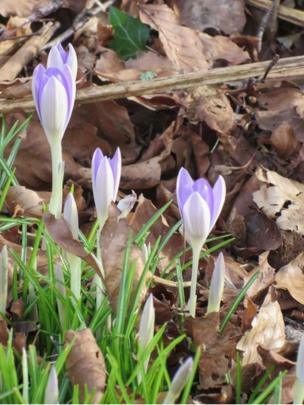 Kate and mum Lynn Nisbet, from Glasgow, spotted these crocuses on the Isle of Arran at the weekend. 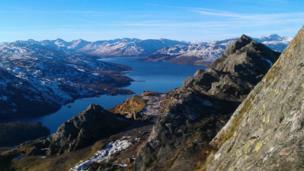 Simon Cook saw Loch Katrine from Ben Aan on a "clear, crisp, cold, exhilarating" day. 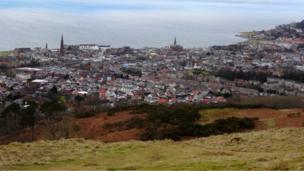 Shirley Douglas, from Lochwinnoch, had this view of Largs from Haylie Brae hill on Sunday. 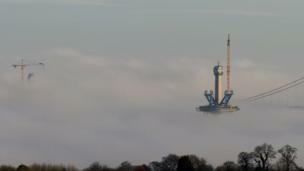 The Queensferry Crossing was cloaked in mist on Saturday morning. Photo by John Higney from Kilsyth. 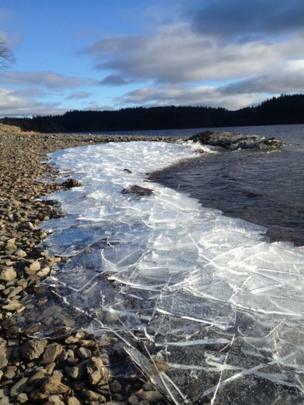 Ice gathers along the shore of Loch Ard in the Trossachs. Callum Whitelaw and David Laird had stopped to rest after cycling around Aberfoyle and Stronachlacher. 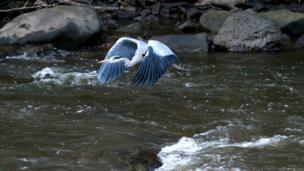 A heron on the River Almond. John Kerr, from Edinburgh, watched it fish. Sunset over Cambusbarron. Richard Morris, from Hamilton, was visiting family on Saturday.